Join us on Wednesday, October 31, 2018 for a day of updates on the TOGAF® Standard, Version 9.2. 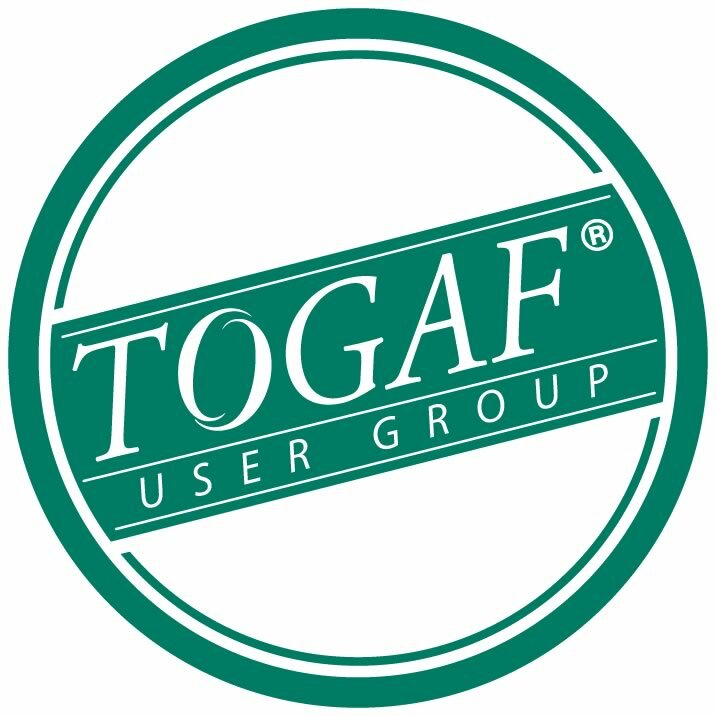 On Wednesday morning, we will be running a TOGAF® User Group Meeting which will be followed in the afternoon by a three hour TOGAF® Essentials 2018 course. To register for this FREE day on the TOGAF® Standard, Version 9.2 please register as normal and select the Registration Pass for the TOGAF® User Group Meeting and Essentials 2018 course. 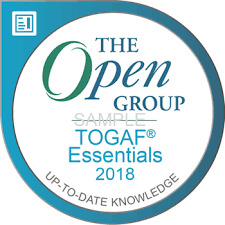 Since its inception over 25 years ago, the TOGAF® Standard, a standard of The Open Group, has grown to become the de facto global framework for creating Enterprise Architectures. Thousands of companies worldwide have adopted and adapted the TOGAF framework to transform their businesses. This meeting is FREE to attend and aims to bring TOGAF® stakeholders and users together to share information, best practices and to learn from each other. 11:15 - 12:00 Ask the Experts: A panel of TOGAF® experts and practitioners will answer questions.